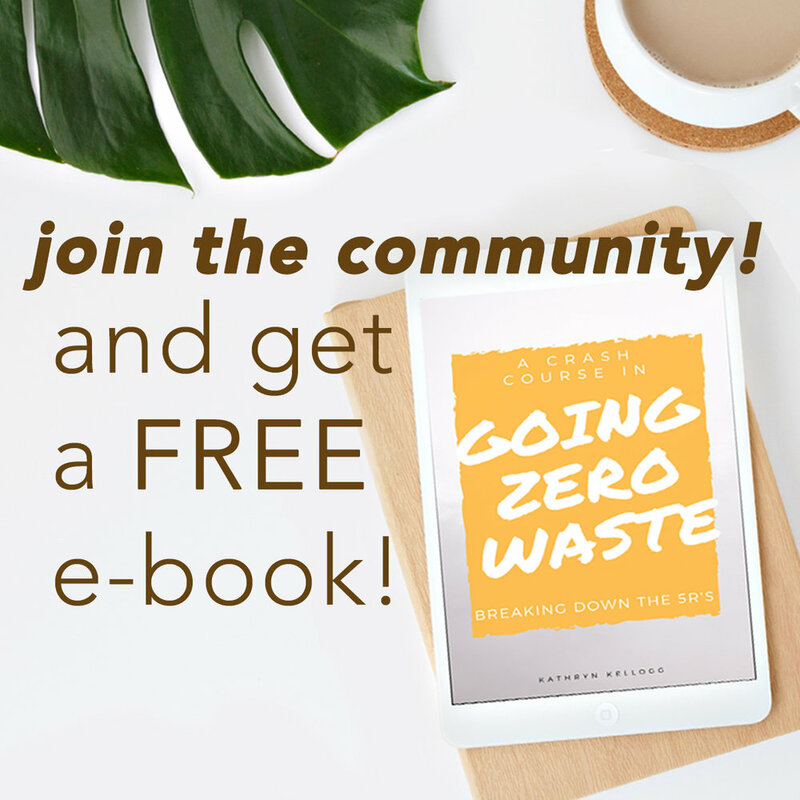 I am so excited to announce my first book 101 Ways to Go Zero Waste! I am so proud of this book. It's everything I wish I had when I started going zero waste. 101 Ways to Go Zero Waste is a non-judgmental, beginners handbook for eco-friendly and sustainable living. It's 101 tips + a bunch of never before seen recipes for beauty, cleaning, and food scraps. Now, I’ve been asked a bunch of questions about the book and I want to clear a few of them up! win a signed copy & a Pela case! You may or may not know, but I work for Pela. I’m their content creator so I write their blog posts and Sustainability Saturday email series. You can check out this blog post, What’s in a Zero Waster’s Bag, I did with them way before I ever became an employee! You can enter to win a Zero Waste Bundle on their website! It’s a super easy to digest handbook full of 101 tips. You can read it cover to cover or just jump to the page/question that you need to read. It’s the handbook I wish I had when I started going zero waste. It’s kind, non-judgmental and full of tips, tricks, and never before seen recipes. If you remember, I used to be the DIY queen with tons of popular recipes like my zero waste mouthwash, eucalyptus showers, and homemade Febreze, but I’ve been saving all of my NEW recipes for the book. Think homemade floor cleaner, botanical perfume, and a whitening toothpowder that’s so good my dentist got upset thinking I went somewhere else to get my teeth done for the wedding. And, only one tip is grocery shopping, so if you don’t live in an area with a bulk store or a lot of package free options you don’t have to worry. The book is dedicated in honor of my grandmother. If you’ve been reading my blog for a while, then you know when I started the blog she was one of my biggest influences and inspirations, but she passed almost two years ago now. what’s the big deal about pre-orders? If you’ve seen me on social, then you know I’ve been chatting about pre-orders. Pre-orders are a BIG deal to make best seller lists. The catch, of course, is that the pre-orders have to be physical copies. Best Seller Lists don’t count e-books or audio books which is super unfortunate, and I wish it weren’t that way. Your local bookstore: This is my favorite way! You can call your local bookstore to pre-order and then go in store to pick it up. This of course is the easiest way to get the book without an extra packaging. Check out which local bookstores are carrying the book near you with Indiebound. Amazon: If you pre-order the book on Amazon you can get it 30% off. My publishers have left explicit notes to package without plastic! Of course, there’s no guarantee, but we’re trying our best to ensure that. A couple of people have asked, “Why even sell on Amazon when they’re such a wasteful company?” Well, it’s pretty much impossible to sell a book a not have it on Amazon. If you aren’t a fan of Amazon, there are other ways to order. Barnes and Noble: You can pre-order the book at Barnes and Noble and also get 30% off, but I’m not sure if you can pre-order and pick it up in store. You can of course head to your B&N on April 2nd. I’ve heard that they are going to create a nice Earth Day display and my book will be included! how is the book printed? The book is printed on a mixture of recycled paper and forest service certified paper. FSC certified forests meet the highest environmental and social standards. is the book plastic free? Yep! The cover is not laminated it is paper which means the whole book is recyclable/compostable. But, obviously the book is reusable!! So, hopefully you won’t ever get to that point but instead you can pass it along to a friend, relative, donate or sell it. Of course, writing an eco-friendly blog I knew these comments would come. These comments are in an extreme minority. I don’t take stock in them, but I figured they should be addressed. Comments like, “What about the trees? What about the zero waste? 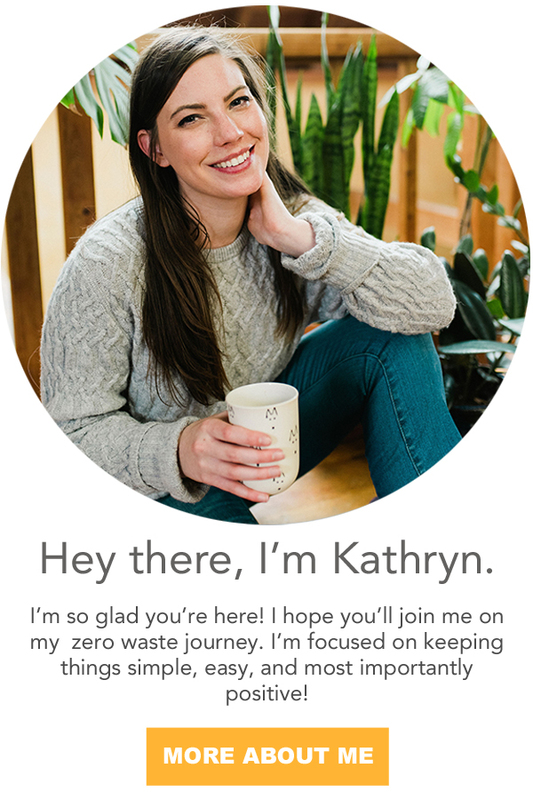 You are not being zero waste at all…” etc. I want my book to reach as many people as possible. I want my book to affect change in as many people as possible. The best way to do that is with traditional PR and a traditional publisher which means real, printed books. The book is printed on recycled paper and trees from a certified sustainable forest which is a renewable resource that captures carbon from the atmosphere. but you write a blog? Yes! I do write a blog, and while there is some overlap (I mean how could there not be?) I do pride myself on having a created at least 80% new content and NEW recipes. If you’ve wondered what happened to my practical, easy DIYs that work? Then be sure to check out the book! All of the new recipes I worked on for the last year are in there. Including my favorite way to eat broccoli stems. yum. I do! I will be collecting them here as the come out. I really hope that this clears up any questions that you might have had! But, please let me know if you have anymore and I’ve be happy to answer them. And, of course, I hope you pre-order and LOVE 101 Ways to Go Zero Waste.